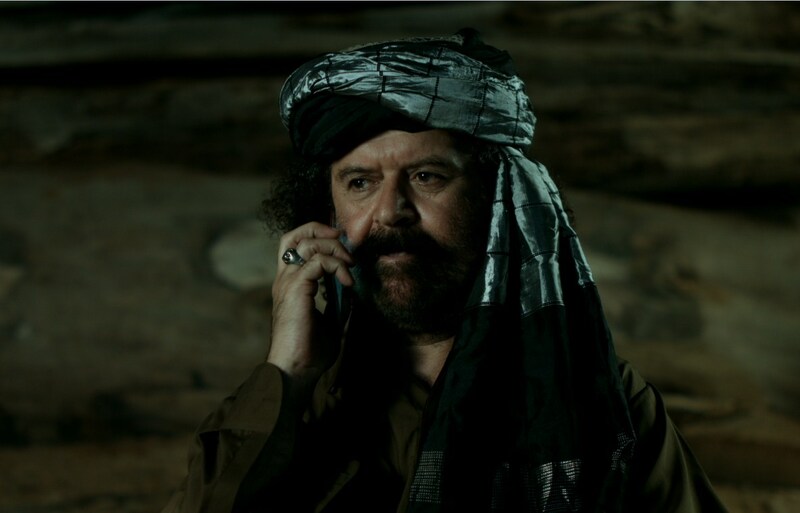 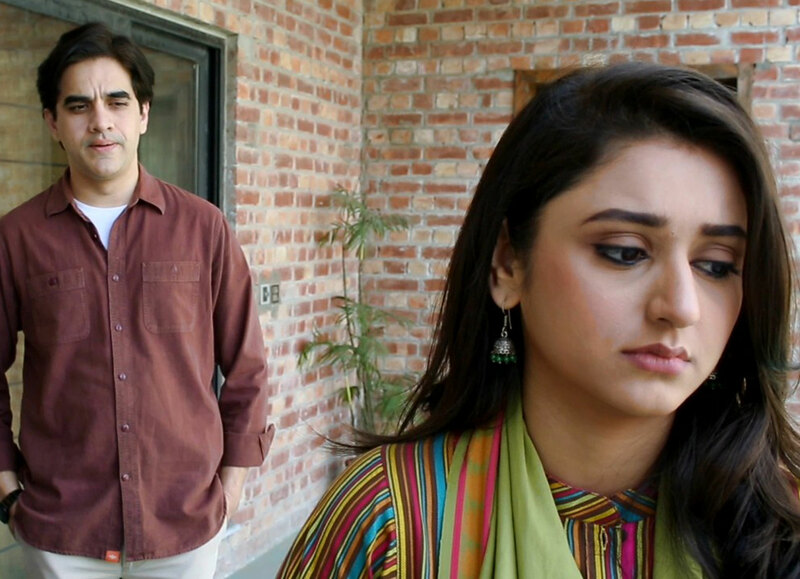 With a prominent star cast, Adhuri Kahani remains to be our prime time stellar, Sharjeel uncle who plotted the main thought with Zeba’s murder begged Shehzad to act smart before Sana and Tehseen, as they might get a hint of Sharjeel manipulation in Sana’s case. 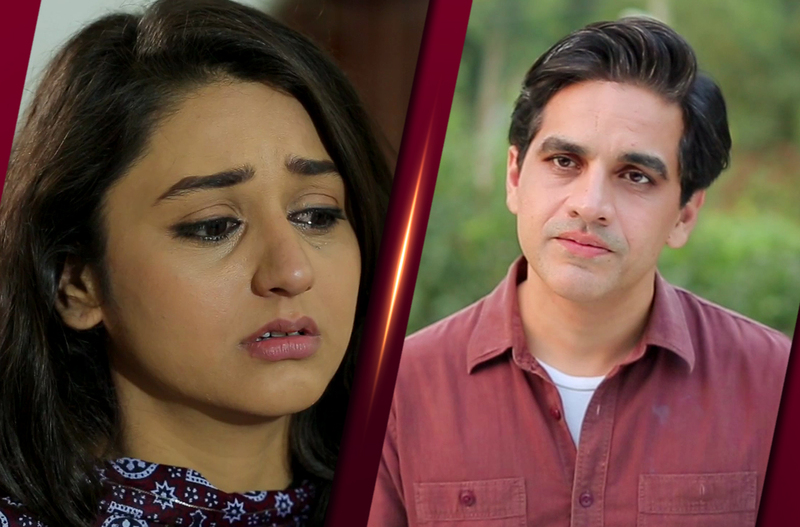 However, Tehseen manages to figure out that Shahzad was a complete stranger and he might be the worst choice for Sana. 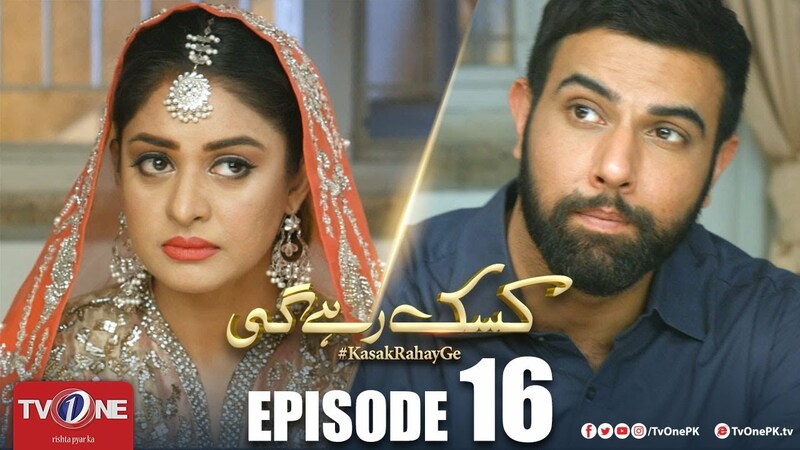 Since Asad is going to his worst phase in life, he was supposed to choice Aliya as he companion this week, instead, Sana forced him to cut off the connection, as Aliya don’t intrigue with Farah, and her behaviour is worst in case Asad thinks she’s going to prove as the best stepmother, he’s surely at wrong! 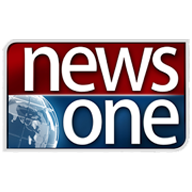 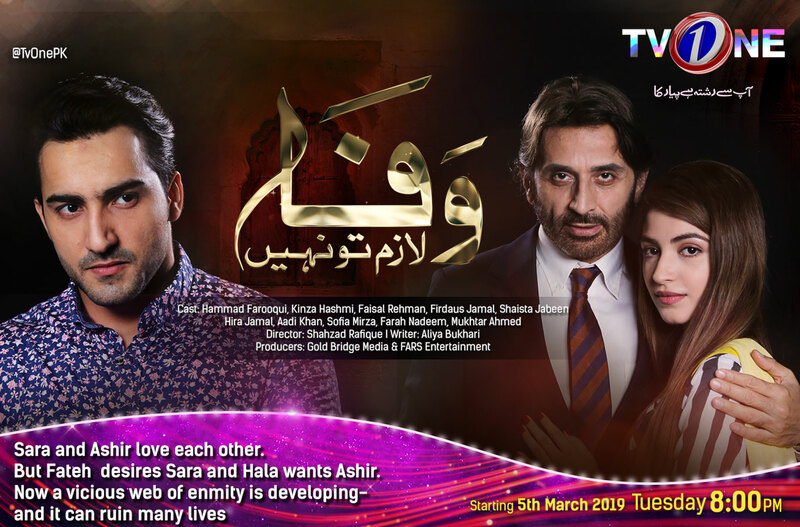 On the other hand, Tehseen manages to hint Sana and Asad with ongoing circumstances, and Sharjeel might have to face the debt, as Asad resigned and Sana wants to marry Asad, in both cases, Sharjeel will be the one facing major financial issues, how will he cope up, has he planned an alternate?